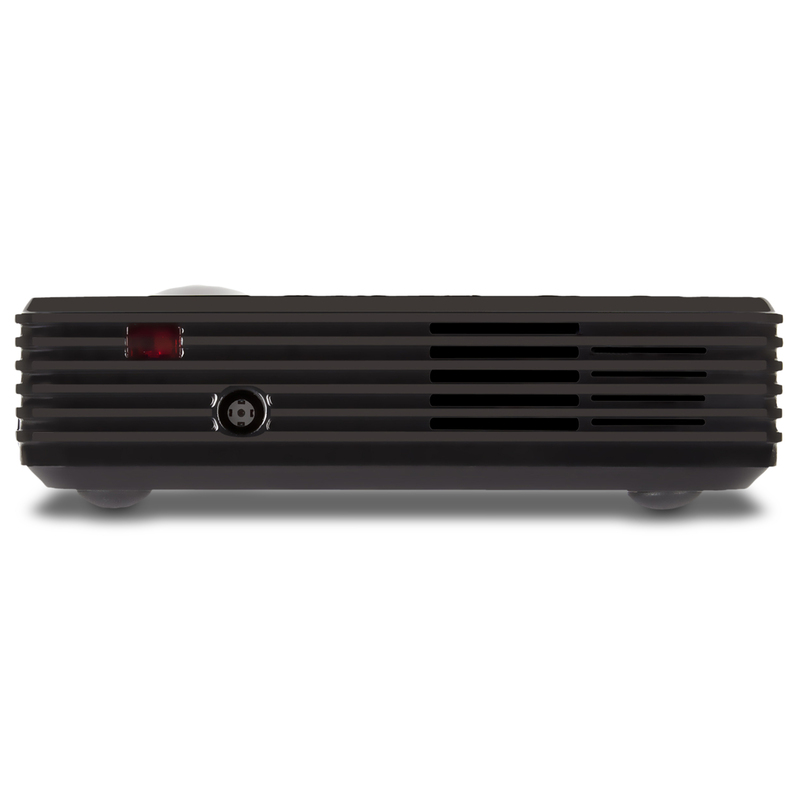 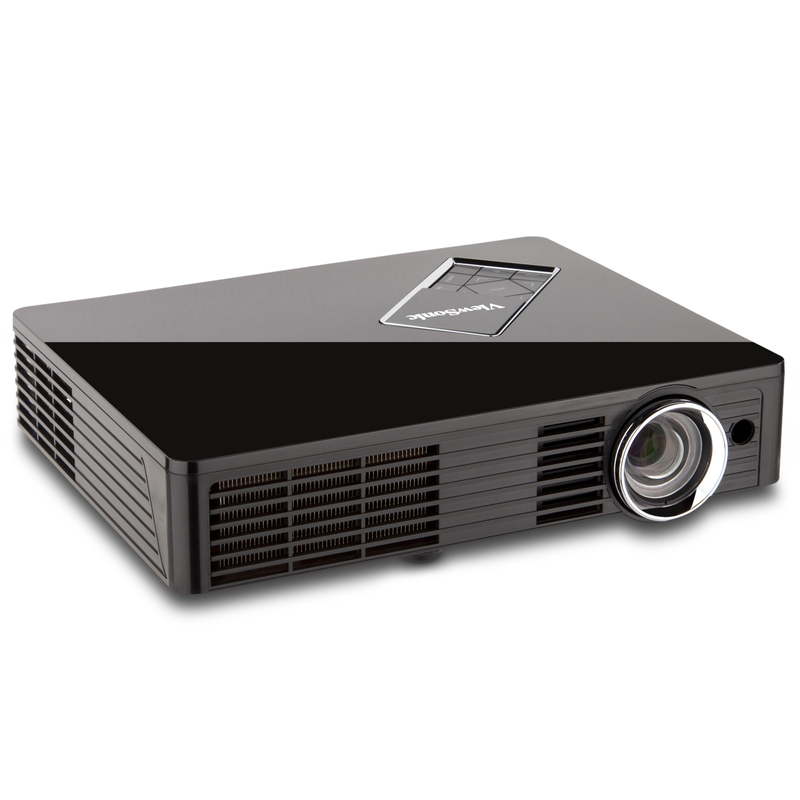 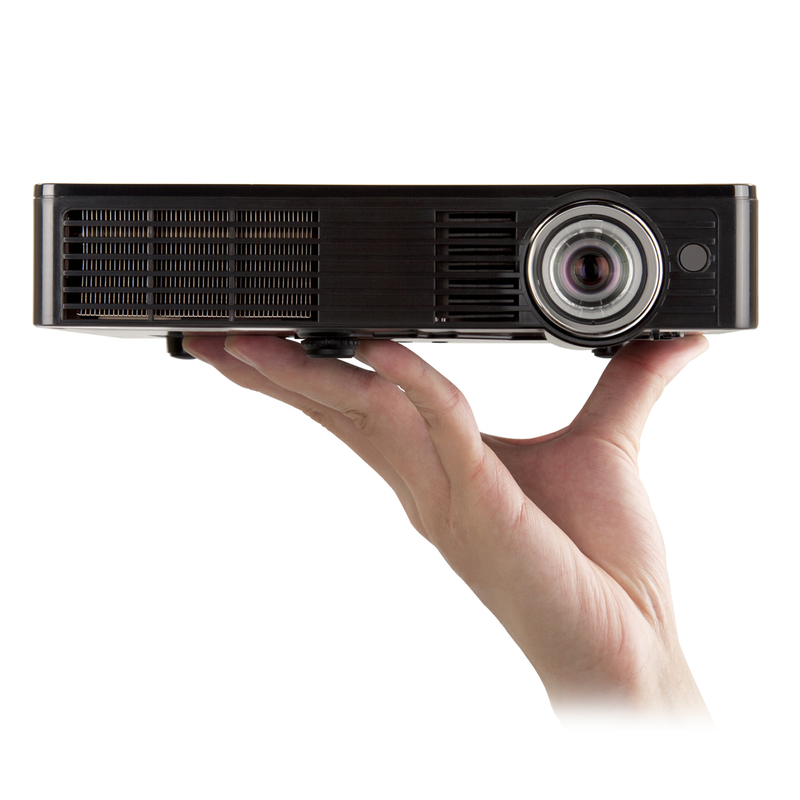 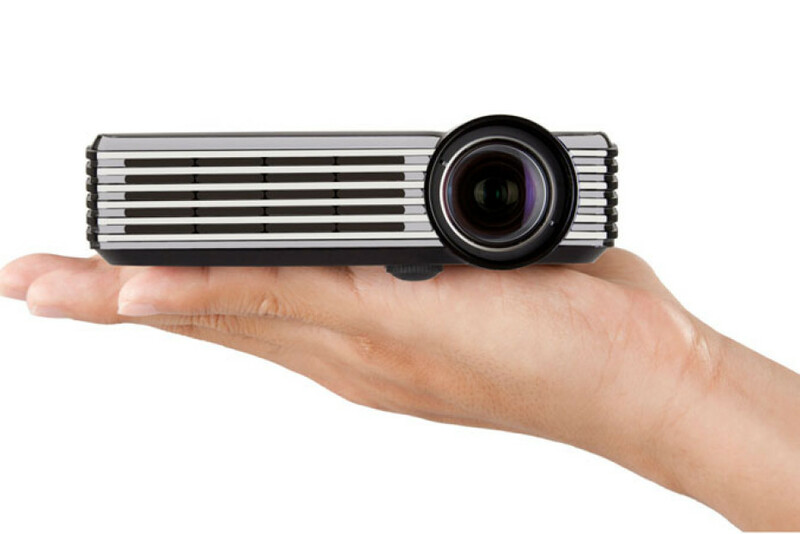 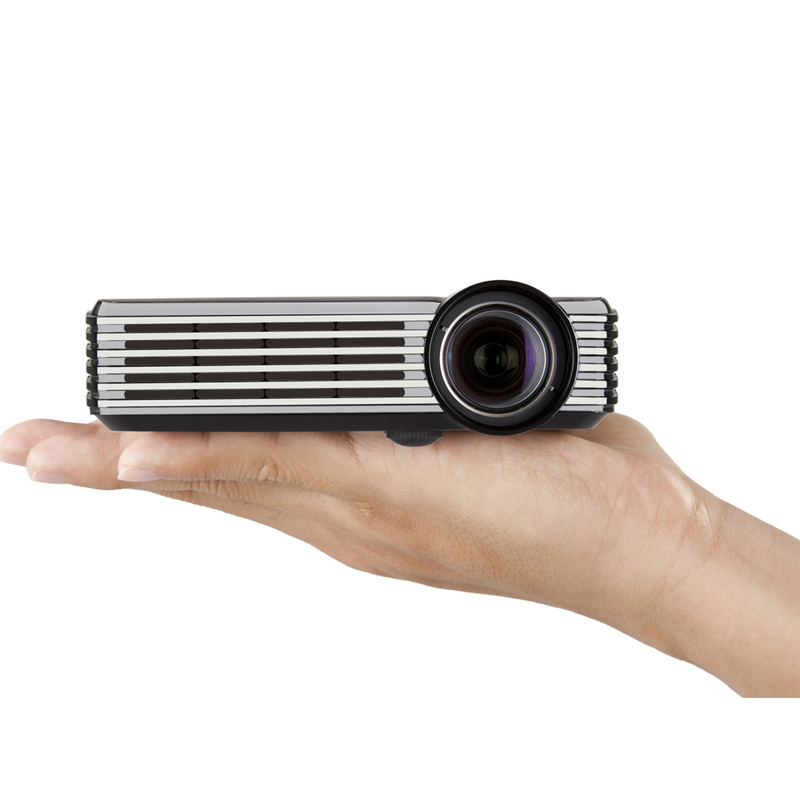 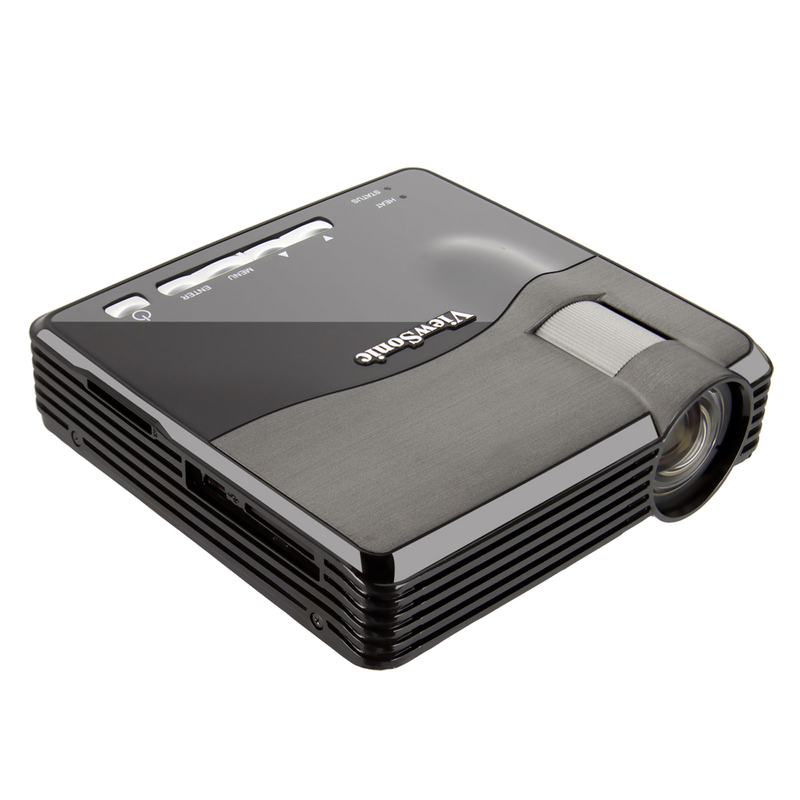 ViewSonic has introduced a new LED projectors line appropriate for business traveler and on-the-road presenter, which promises energy-efficient usage and up to 20,000 hours operation of the LED light source. 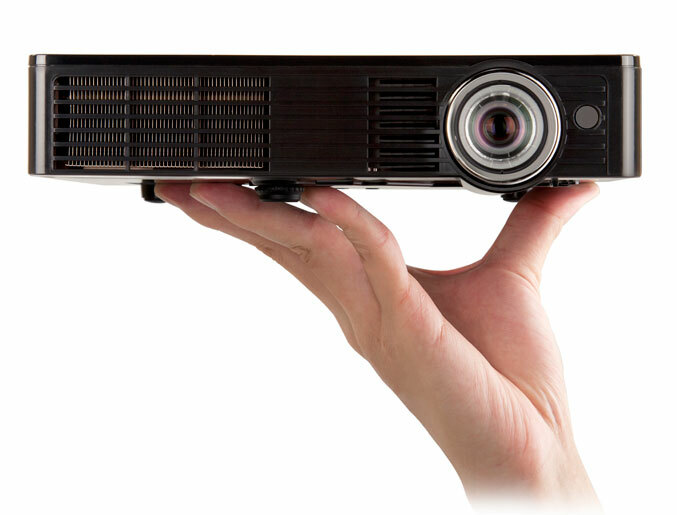 The new ultra portable, PLED-W200 and PLED-W500 models have WXGA 1280×800 native resolution and offer 250 ANSI lumens /2000:1, and 500 ANSI lumens/6000:1 brightness and contrast ratio, respectively. 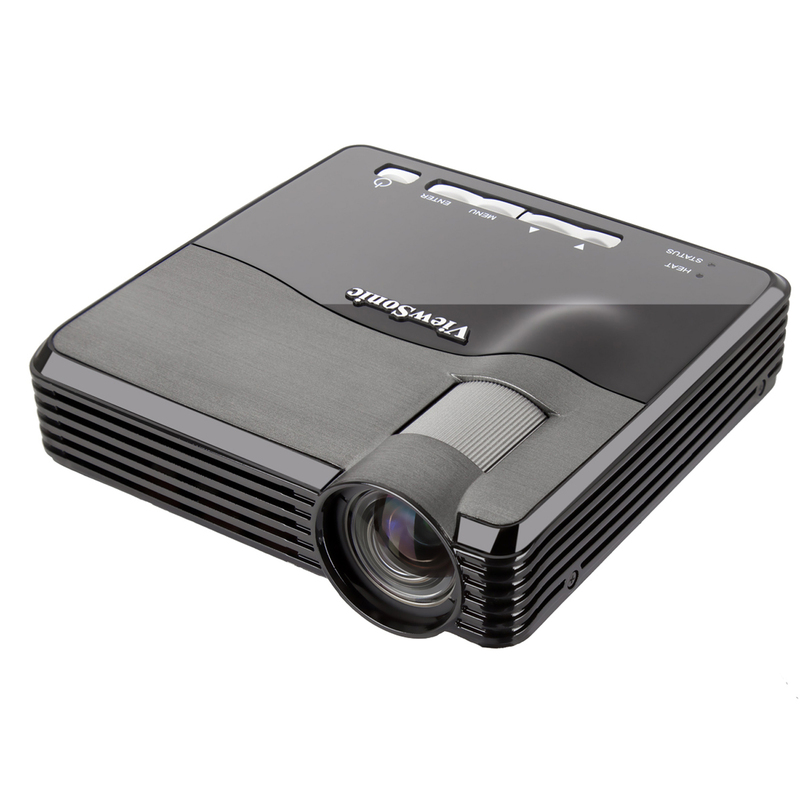 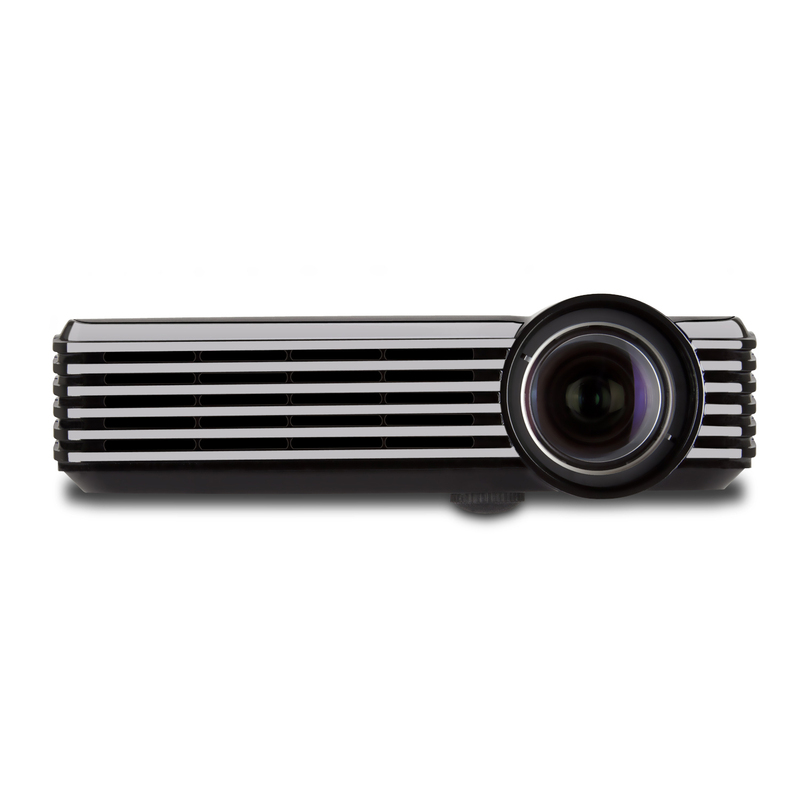 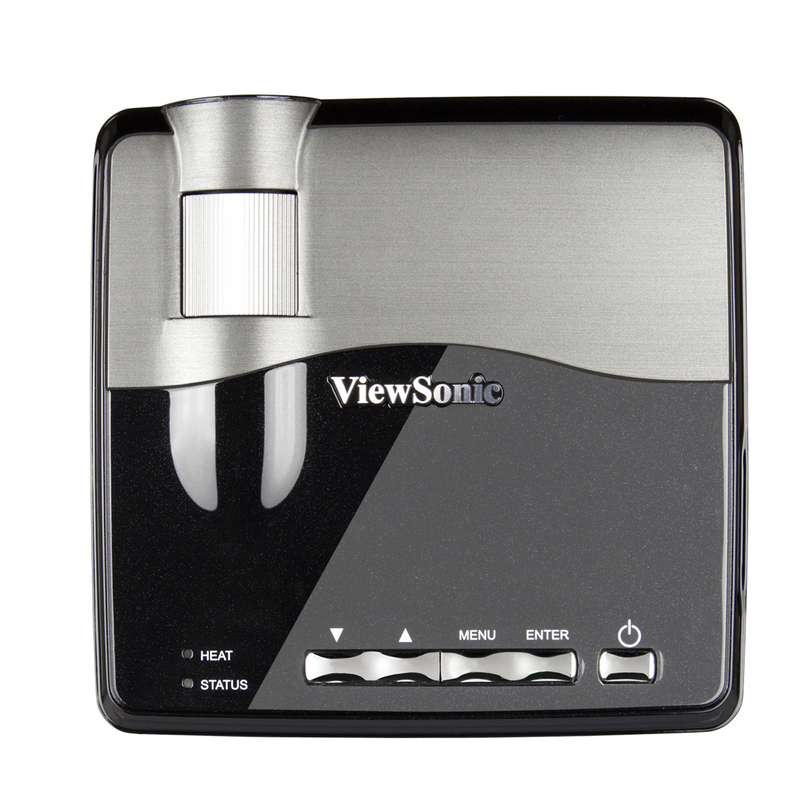 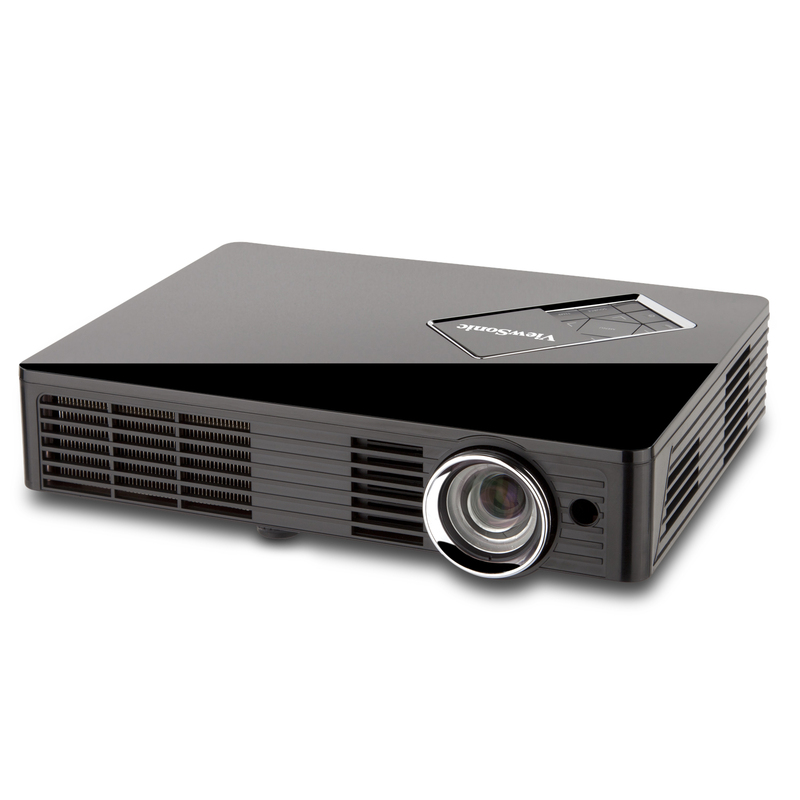 They are also equipped with wide range video inputs, SD slot, USB display and are 3D-ready. 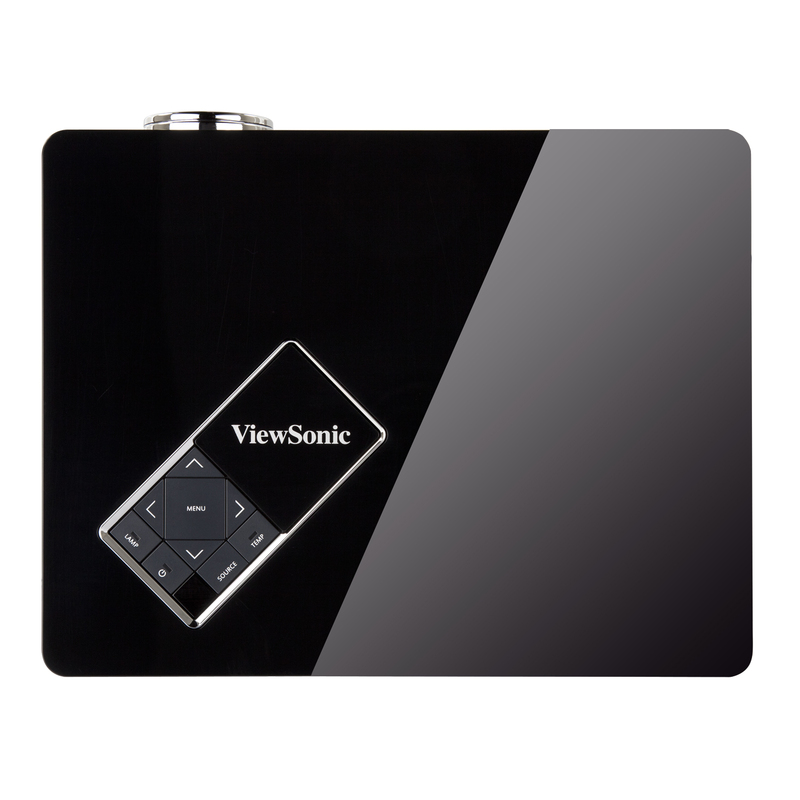 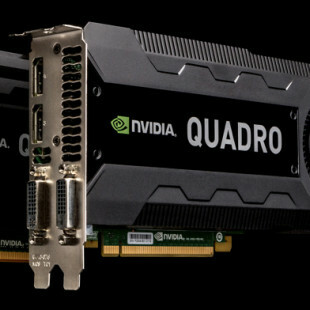 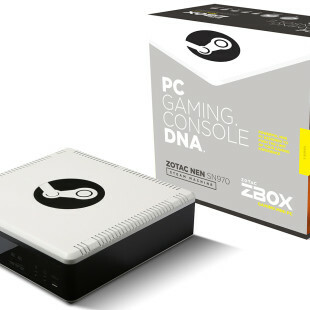 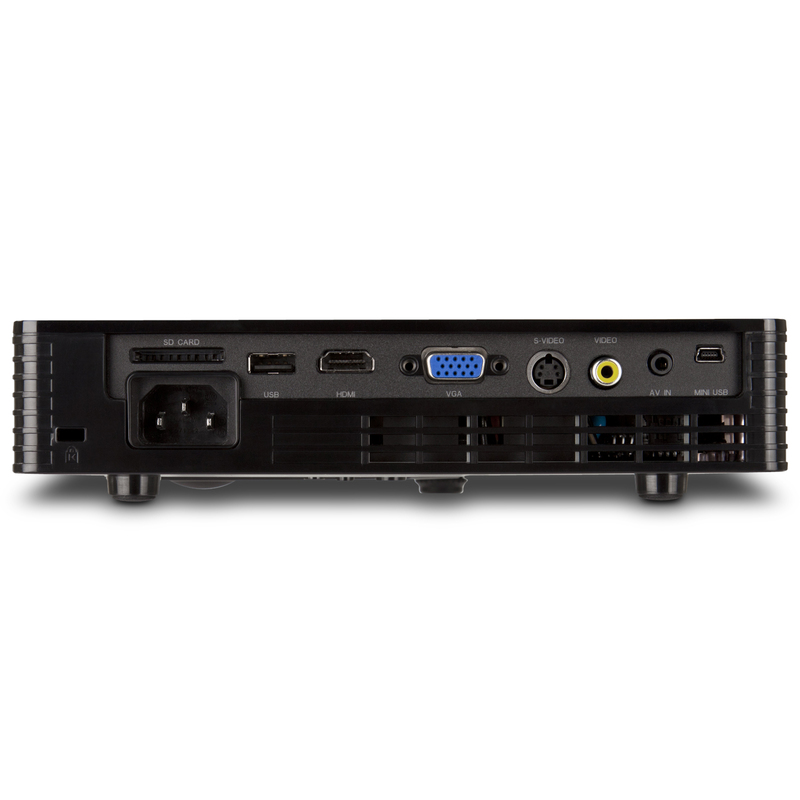 Both have integrated speakers and in addition the PLED-W500 also offers HDMI input and 1GB of internal memory. 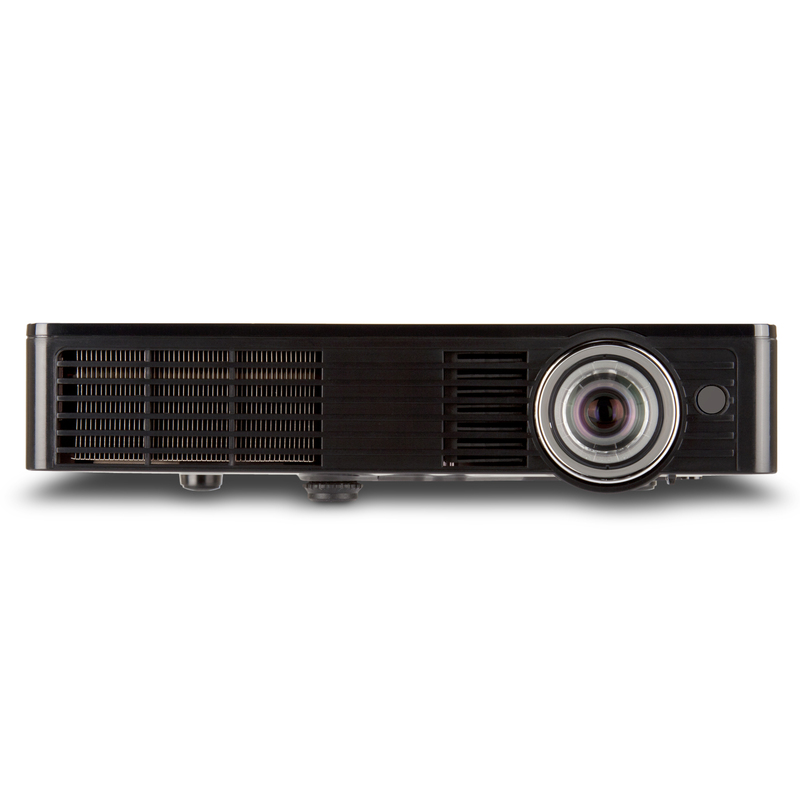 The PLED-W200 and PLED-W500 are backed by three-year warranty and will go on sale in mid-October for $499 and $699, respectively.